Stress causes the body to release cortisol, which in turn causes your body to hold onto fat. 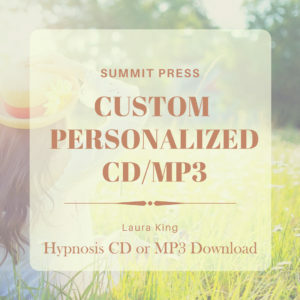 Laura’s Weight Loss self-hypnosis session is a part of her Make Changes While You Sleep recordings created for listening as you fall asleep. 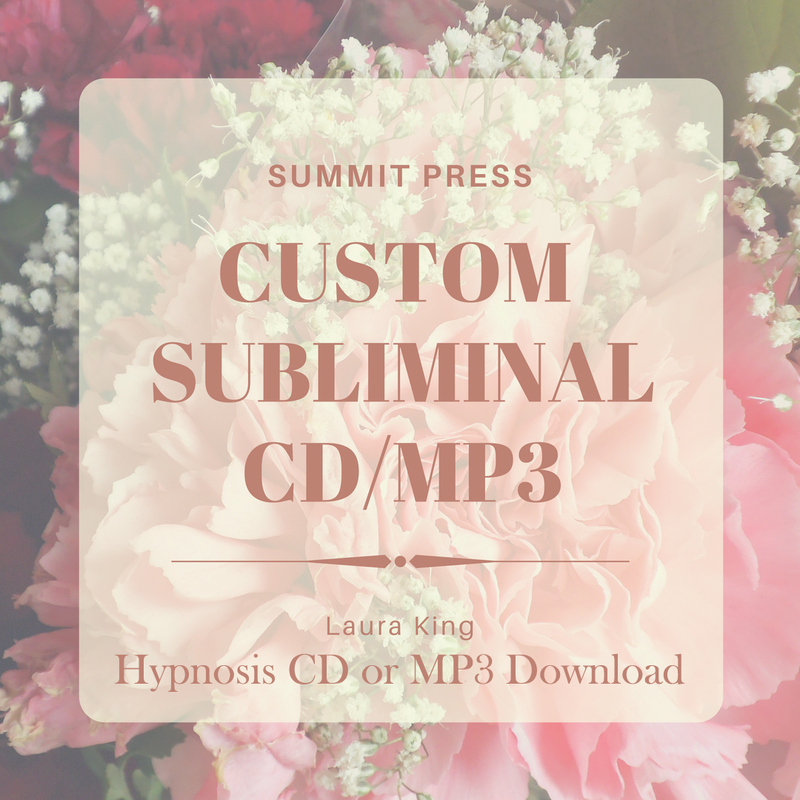 Laura will relax you into a receptive state, and then rewire your brain to release stress. She works with your subconscious to change eating habits and learn to feel satisfied emotionally, mentally and physically without using food. Feel good about yourself – start listening to achieve weight loss today! 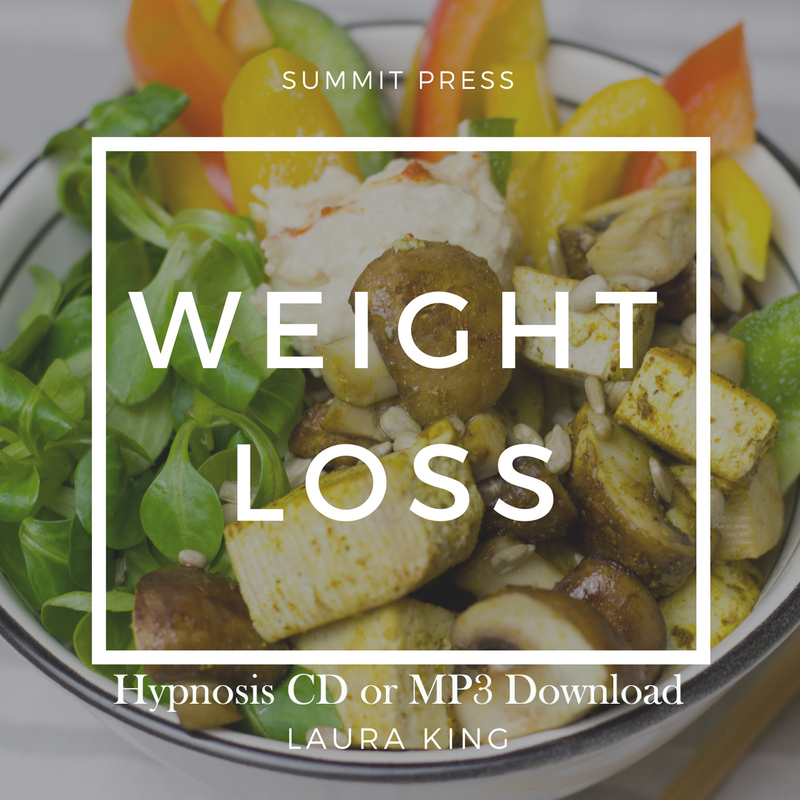 Laura’s Weight Loss self-hypnosis session teaches you how to relax and remain calm in all situations so that you are able to choose foods that are appropriate for your body type. Listening regularly helps you become aware and in touch with your body; and know just the correct foods your body requires for healthful maintenance of your ideal body weight. Let Laura’s Weight Loss self-hypnosis retrain your brain to reduce stress and make empowering choices toward living a healthy lifestyle. You will learn to crave natural healthy foods in the quantities that are right for your body. You will no longer eat to feed boredom, anxiety or just out of habit so that you can achieve the weight loss you desire. Eat to serve your physical needs and in doing so you will feel satisfied emotionally, mentally and physically. Each night as you listen to Laura’s Weight Loss self-hypnosis session, you will imprint into your neuropaths the image of an ideal healthy you. This new image imbedded in your subconscious will automatically increase your desire to exercise and attain your perfect body weight. Become focused on healthy eating, speeding up your metabolism, and developing a positive self-image and weight loss is automatic. 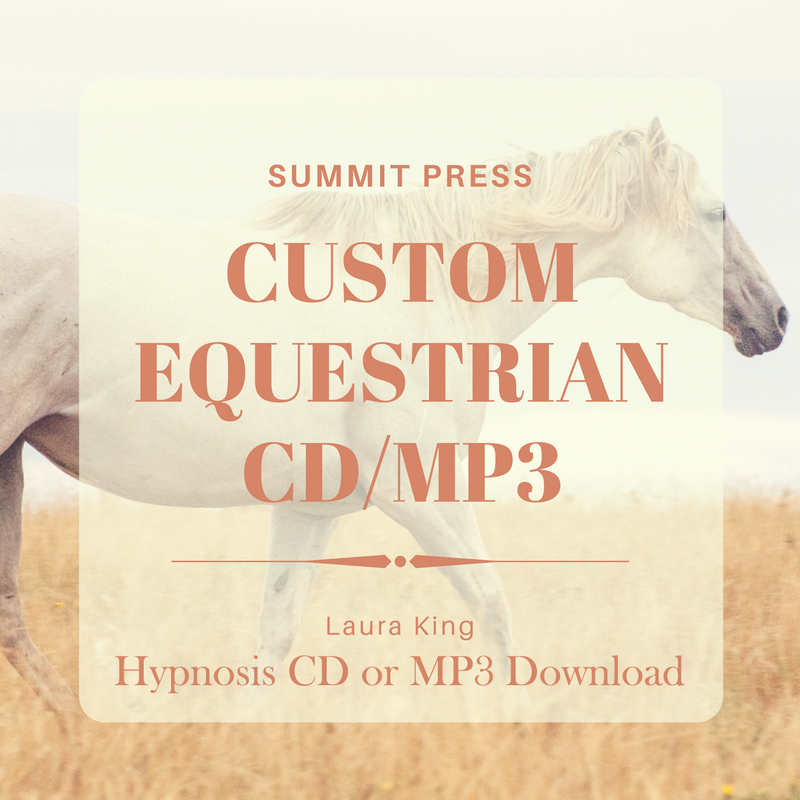 Start listening today with our easy to download MP3 self-hypnosis session. 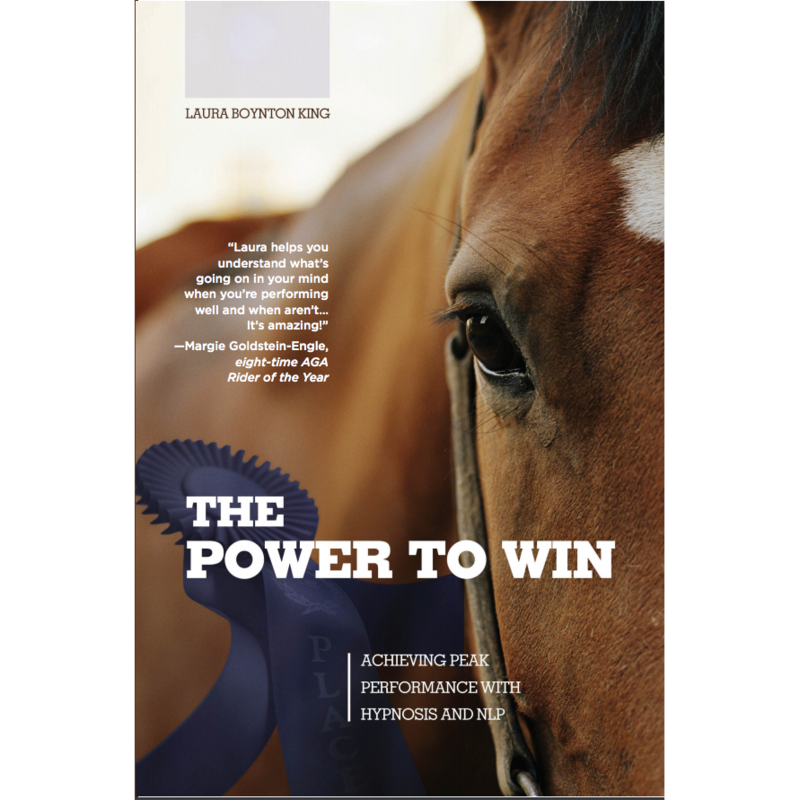 It is easy to retrain your brain with Laura’s self-hypnosis!